Another home sold! 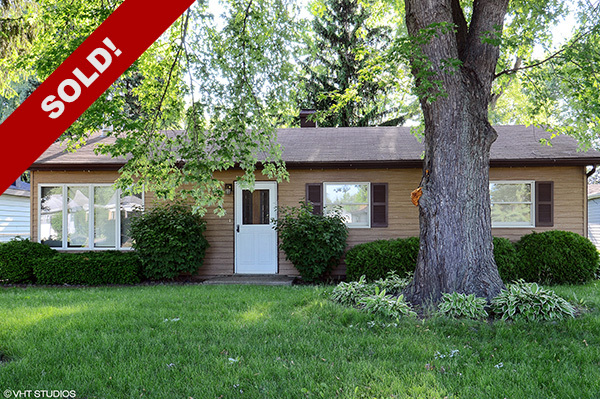 This expanded ranch in Mundelein with a big, beautiful back yard has found its new owners! We went under contract in just one week after receiving multiple offers.